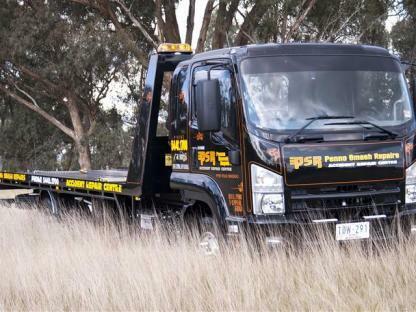 Licensed towing, 24 hour service, Bendigo, central Victoria and surrounding regions, Accident towing, cars removed. 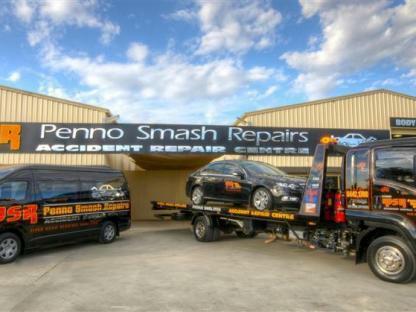 breakdown towing, storage facilities, modern tow trucks, fully insured, accident specialists Penno Smash Repairs have built a reputation based on customer care and professional service to the clients. 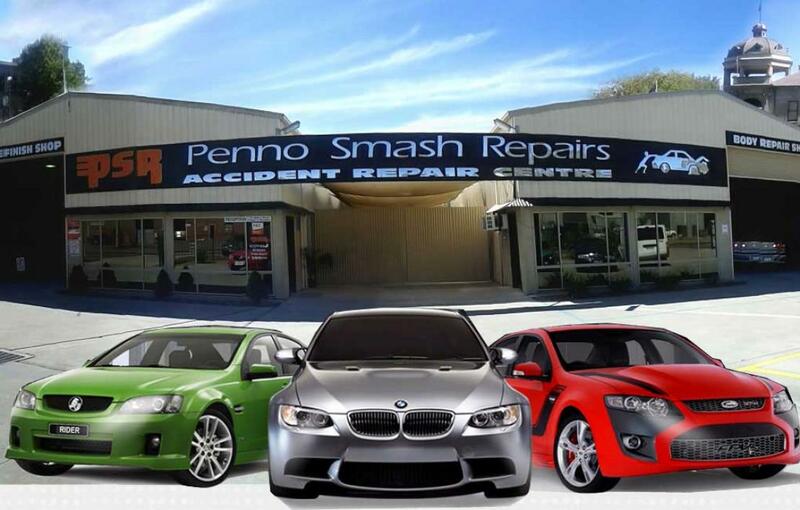 As such we are the preferred repairer by all insurance companies & fleet management companies servicing the central Victorian region. 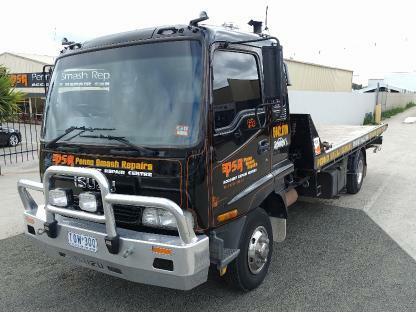 With so many local towing operators completely unlicensed and inexperienced, it is important to select a fully licensed and insured towing operator like Penno Smash Repairs. have secure storage facilities should you need them. Accident towing, breakdown towing, car removals. Our 24 hour - 7 day a week call centre is staffed by a team of highly trained transport solutions consultants. We are there to ensure that we understand all of your transport needs and provide the best solution that meets your requirements.